iPhone 6/6s phone case and wallet. The perfect solution to keep all your important things together. 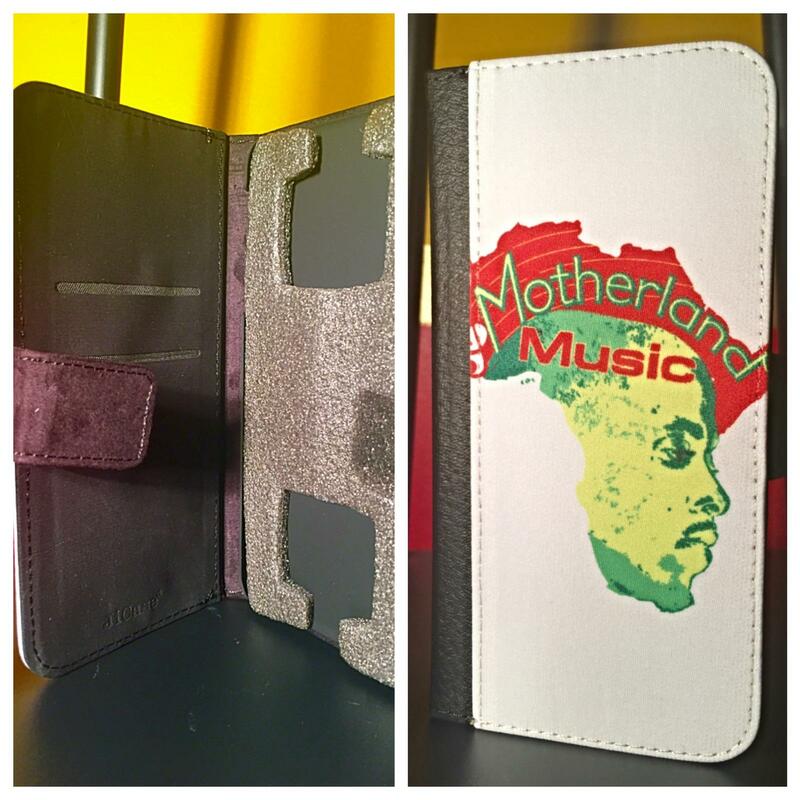 The Motherland Music logo phone wallet elegant and functional. The perfect accessory.